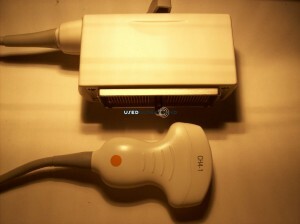 Whether you need a used ultrasound probe for general use or are in search of a more specialized probe for an application such as fetal echocardiography, you can rely on UsedUltrasound.com to deliver the right equipment at the right price. We have access to an extensive selection of quality used ultrasound probes and transducers, including used fetal echo ultrasound probes at the best prices you will find. We also provide the assurance of a 100% satisfaction guarantee, so that you can be confident that you are getting quality used ultrasound equipment while also saving up to 60% off the original retail cost. 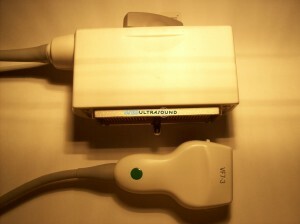 There are a limited number of used fetal echocardiography ultrasound probes for sale, so it helps to have the expertise of UsedUltrasound.com on your side. 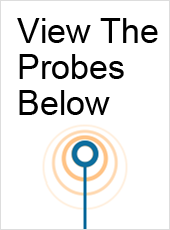 Even if you don’t see the fetal echo ultrasound transducer you need listed on our website, give us a call or fill out the simple contact form and we’ll do our best to locate it for you. 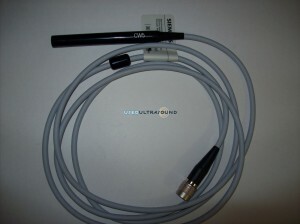 Our connections allow us to track down just about any kind of ultrasound equipment from any manufacturer, and we can do it for less. So check out our current inventory of refurbished fetal echo ultrasound equipment and contact us today if you would like a price quote with absolutely no obligation at all. In addition to selling top quality refurbished ultrasound equipment for less, we also can help you save money with ultrasound repair and service contracts. We have years of experience in the ultrasound industry and our customer base includes medical professionals from all over the globe. We are an FDA-registered company, and we pride ourselves on adhering to strict quality standards when it comes to refurbished ultrasound equipment. If you are looking for the lowest prices on used fetal echocardiography ultrasound equipment, contact us today.